I’m back! If you’re wondering, I’m in the middle of moving to a new city and AirBnB-surfing. Our place won’t be ready for another week, but I’m so damn pumped about moving in and setting up my brand new office! The blog should be back to running full speed by October. I have a few posts planned, and I promise you some good reads coming up. 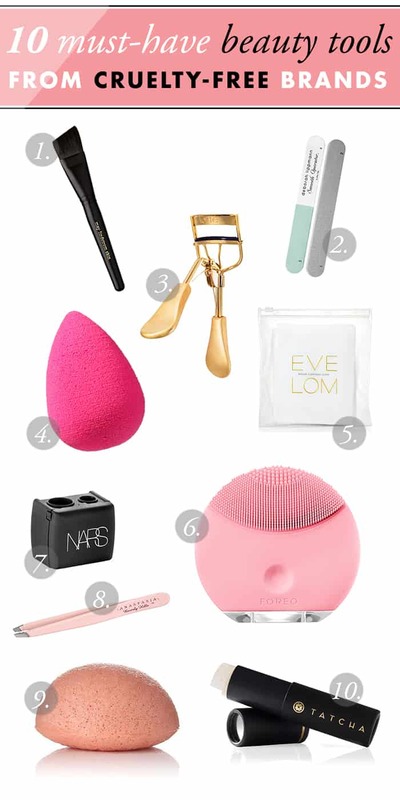 In the meantime, here’s a little list of items that are on my radar right now! This has been suggested as a bronzer for pale folk, and the packaging is lovely. It also includes a fairly light highlighter shade and a natural-looking blush. Everyone’s been raving about this highlighter. 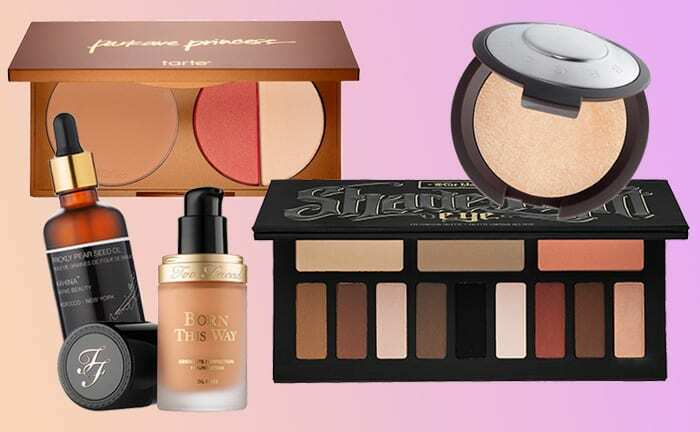 I don’t care if summer’s at an end; I still haven’t found a super-glowy and non-glittery highlighter to suit my skintone, and I believe this one will fit the bill. Moonstone is their lightest shade. A new product from Too Faced that’s getting a lot of attention. This foundation supposedly gives you a full coverage without looking fake. My jam! 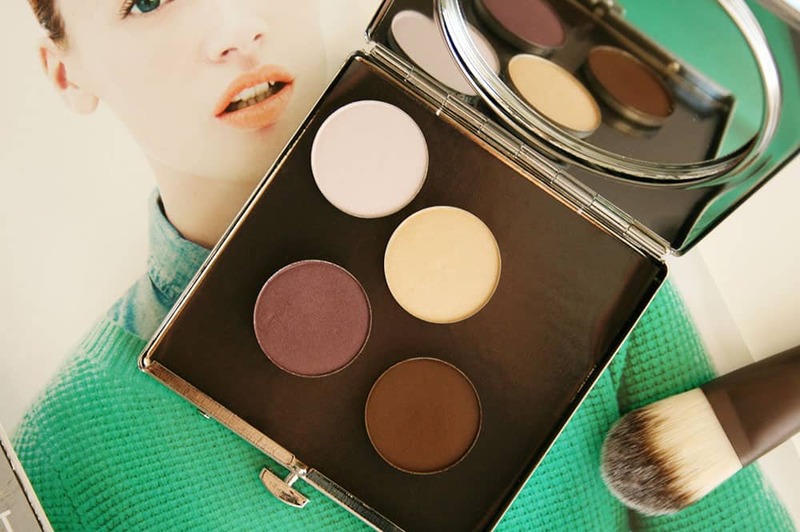 This is an eye palette that can really multitask as a face product. Some great news: Kat Von D is working on reformulating her products to offer a fully vegan line. Once I get a hold of Kendo to confirm their cruelty-free status, I’m getting this palette. 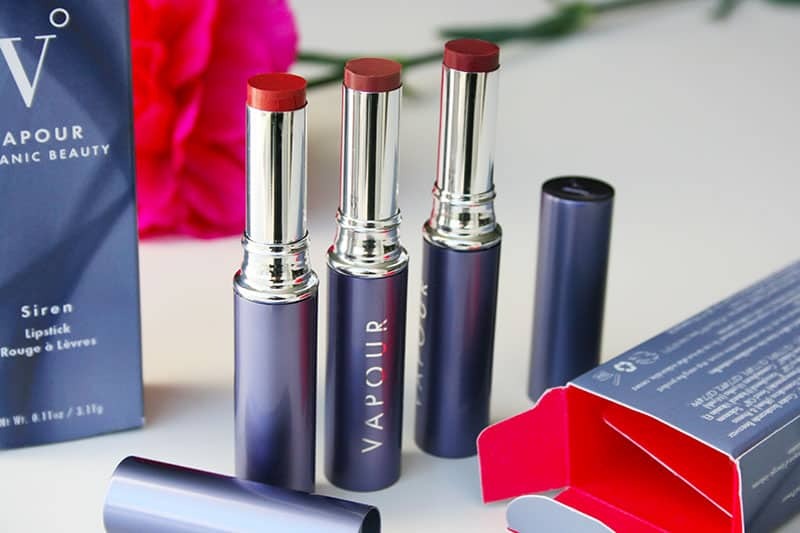 Wonderful cruelty-free, organic, and ethical company I’ve had the pleasure of trying. This is their ultra-luxurious Prickly Pear Seed Oil. It’s wonderful for dry skin, and a great natural anti-aging product. I LOVE THIS BLOG! And now that I am more aware of what cosmetic companies do (nightmares have been formed) I always reference this site. With that, I did read on Kat Von D’s personal Instagram that her products are not tested on animals. Which confirms your response from Kendo. 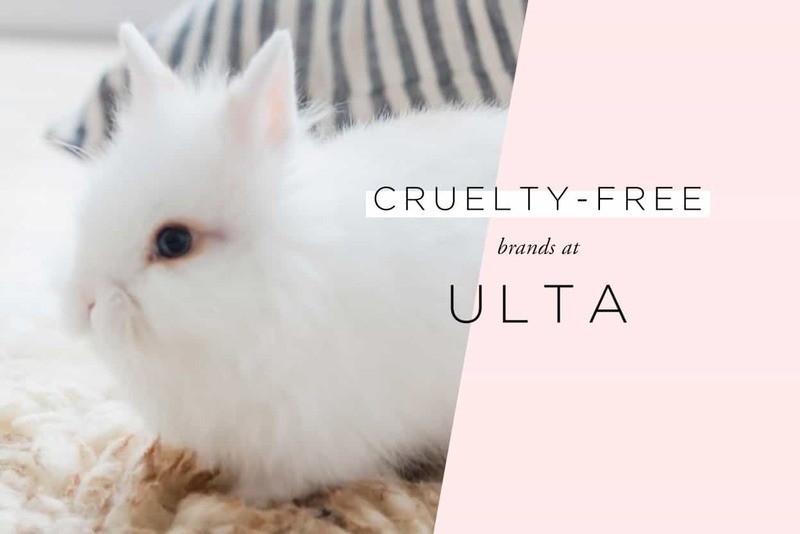 I hope more companies realize that animal testing is completely uncessary. Until then, keep doing what you do. Glad you’re backing and posting again! I really adore your blog. Suzi, I think you’re going to LOVE the Too Faced Born This Way Foundation! I received a sample and it’s amazing. I will definitely purchase a full size when I’m done with my other products. This makes me pretty excited! Haha. I hope they stock the new shades in Canada soon! Thank you Amierah! I hope you’ll find my site helpful! So you’re looking for a cream contour under $10, yes? ELF has a cream contour palette that has 4 shades, so I’m sure you can find one light enough! It can be found here.